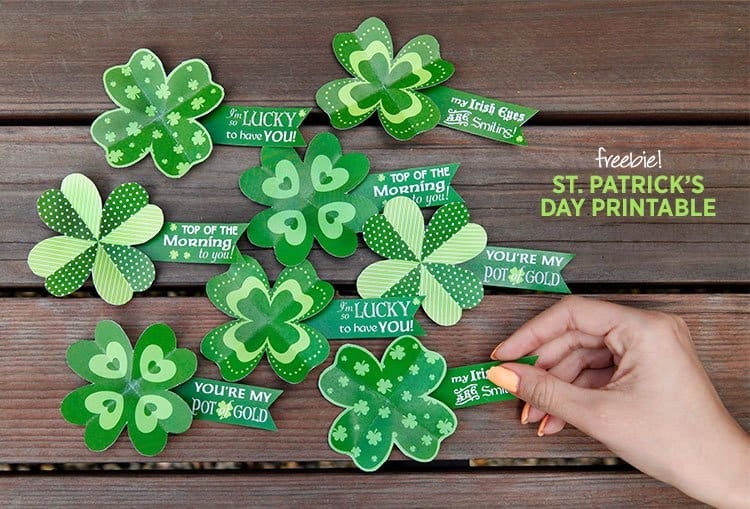 Shamrocks and St. Patrick’s Day go hand in hand. 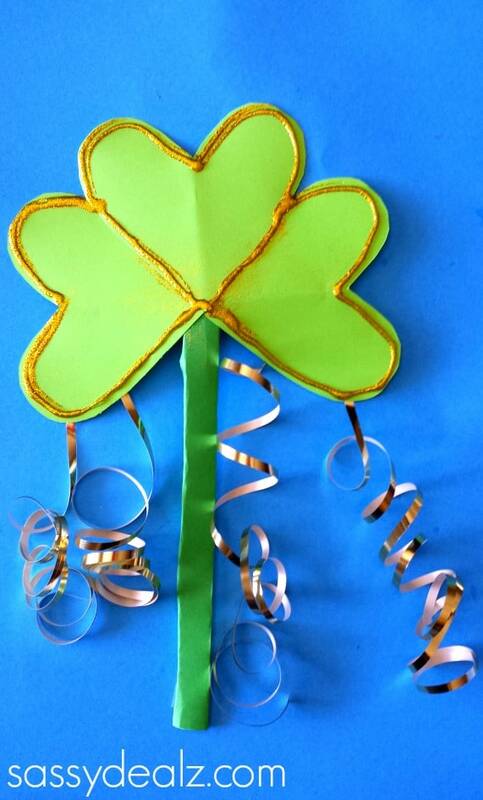 So why not make some fun shamrock crafts with your kids to celebrate this fun-filled, lucky holiday? 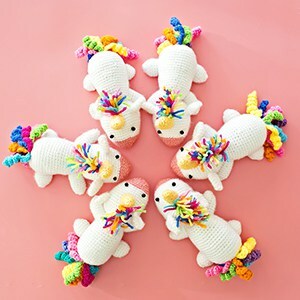 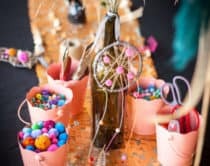 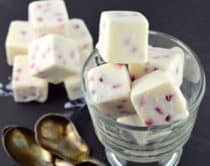 We’ve rounded up some of the best and simplest ideas – from making art like shamrock mosaics and sun catchers – to creating beautiful four leaf clover crystals, wands and garlands to decorate your home with some St. Patty’s Day fun! 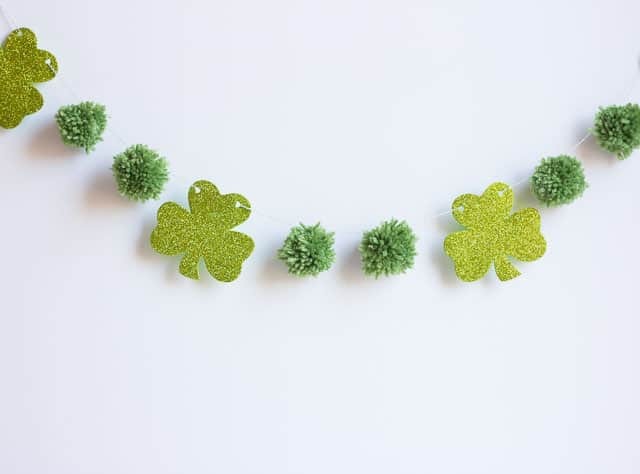 What are your favorite St. Patrick’s Day activities? 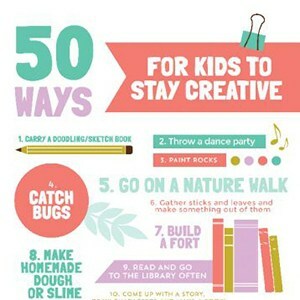 Go on a nature walk to catch “clover” leaves and leave them out to sparkle and catch the sun’s rays! 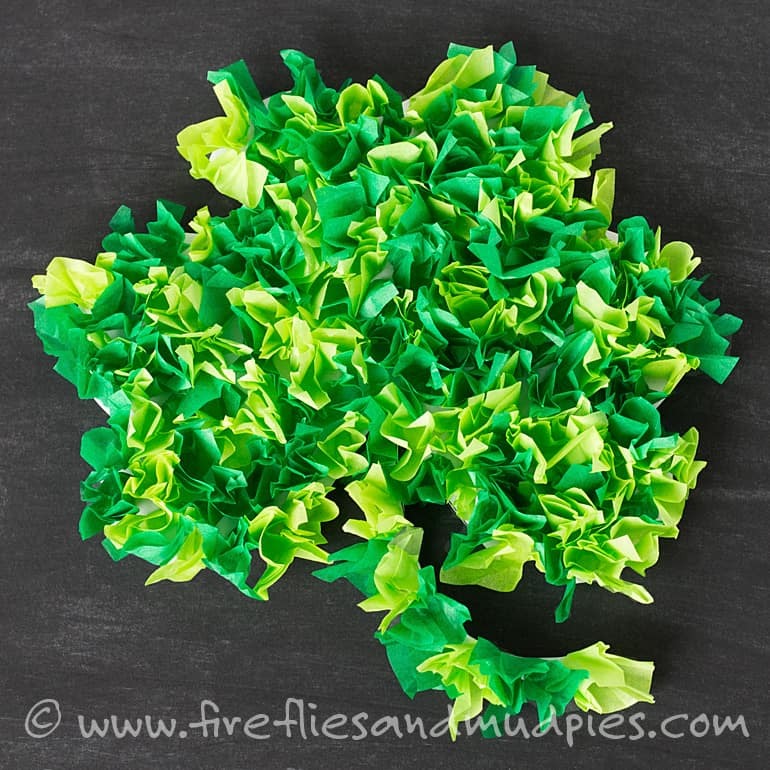 I bet you already have all the materials to make this easy clover cupcake liner print. 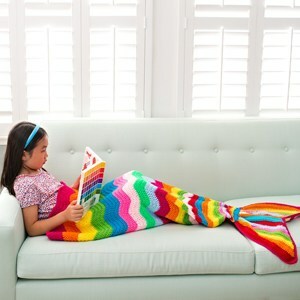 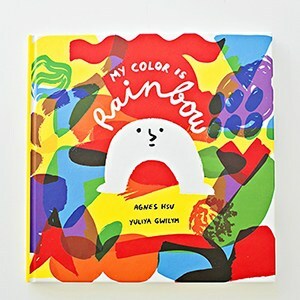 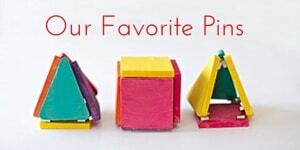 Kids will love gluing it together and parents will like how easy and inexpensive it is! 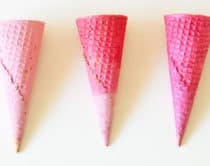 Craft up this easy paper wand in no time to wish little ones good luck and lots of imaginary pretend play! 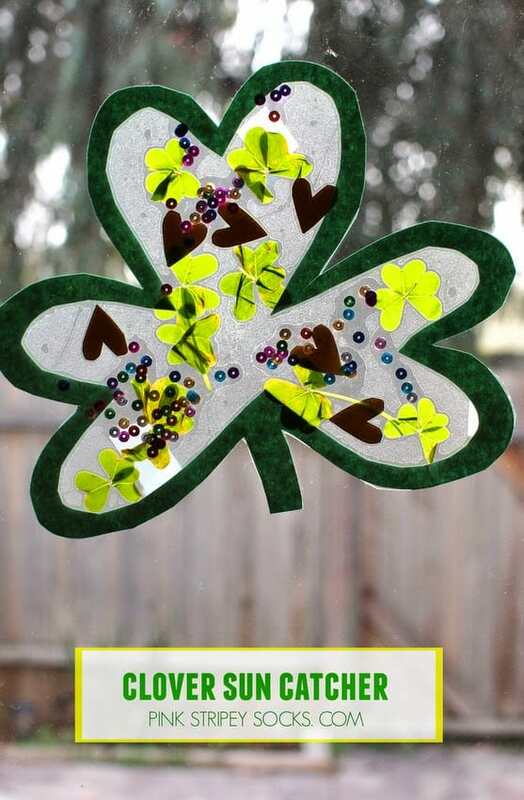 These clover notes are such a simple idea and make a fun and cheerful surprise for the kids on St. Patty’s Day. 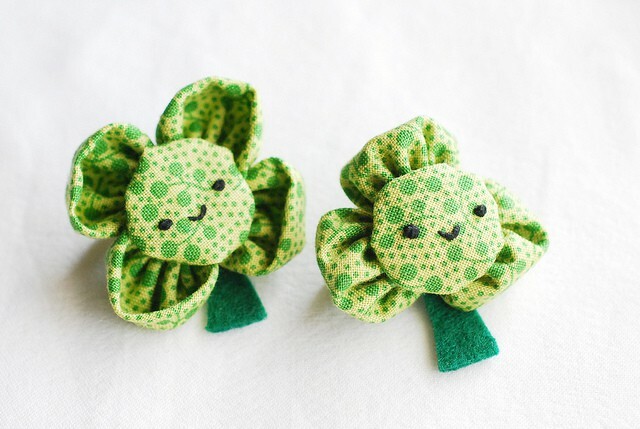 With a tiny bit of sewing, you can make your kids this adorable green shamrock pin to ward off any pinches. 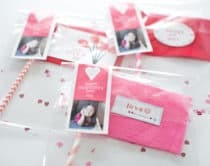 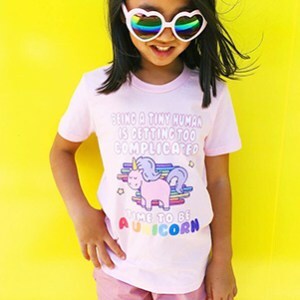 For a simple pin option, print these cute notes out and pin them securely to your kids’ backpacks, belts, or shirts for instant visibility. 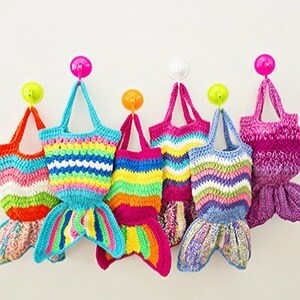 Here’s a sweet garland kids can help make by making yarn pom poms and cutting out green shimmery shamrocks. 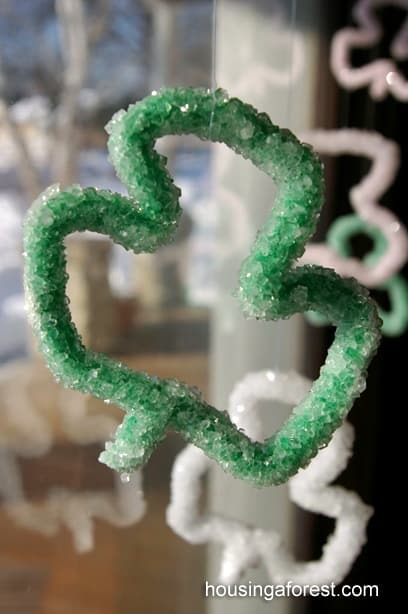 These easy shamrock crystals are quick to make and require a little patience waiting, which will soon be rewarded with beautiful green crystal ornaments! 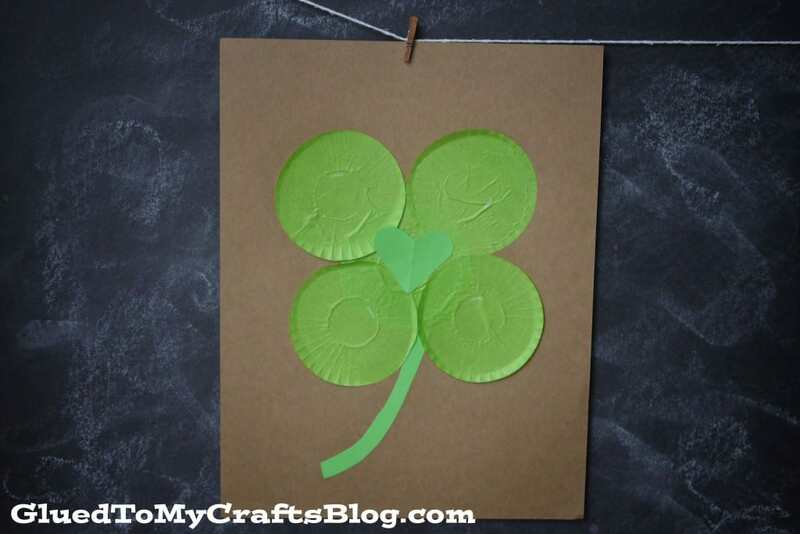 Looking for a simple St. Patrick’s Day art project? 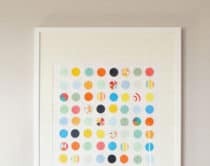 Look no further than these easy clover mosaics that will keep the kids happily occupied for a while. 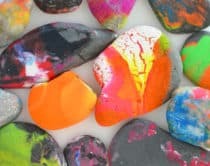 Little ones will love shaking and rolling marbles to create these beautiful splattered shamrock paintings. 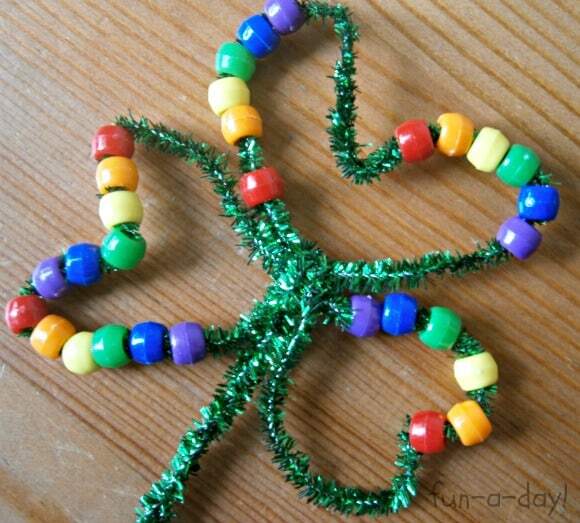 Get those fine motor skills going by making these cute and colorful beaded shamrocks. 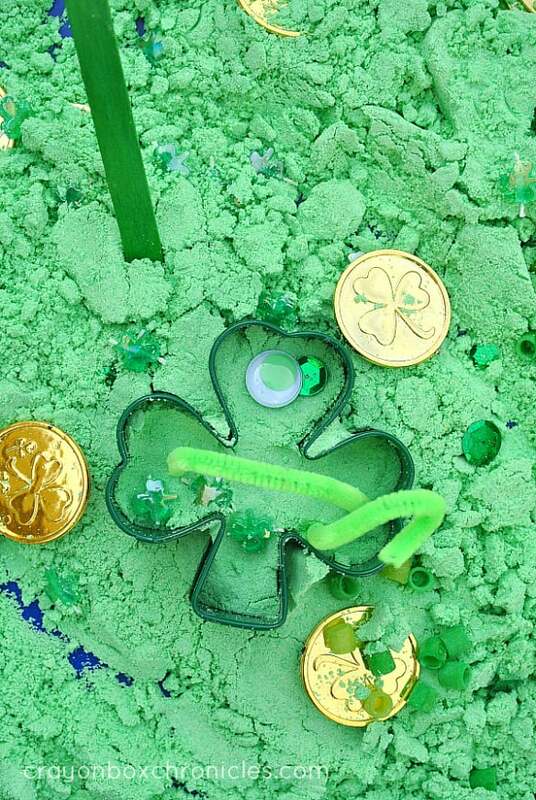 Dig and discover some hidden treasures in this fun exploratory shamrock sensory dough activity. 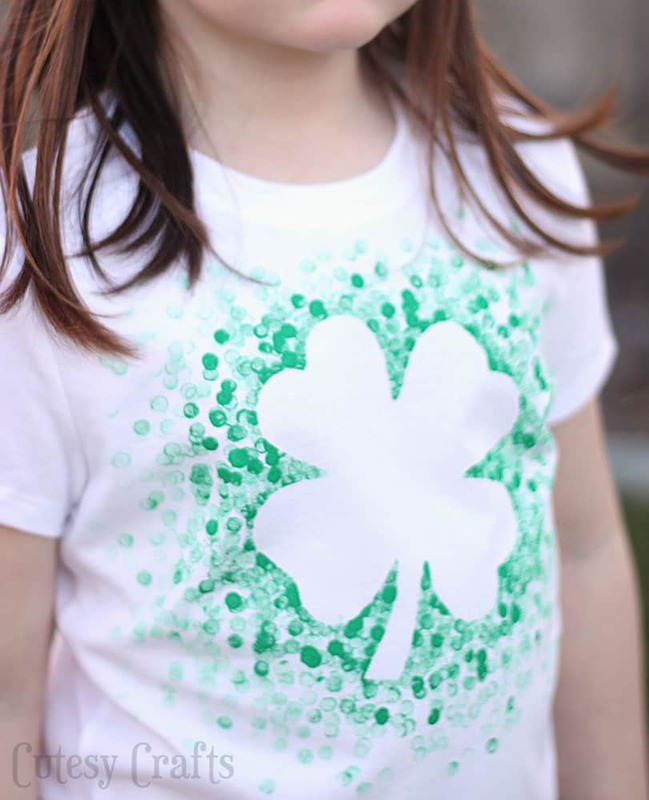 Make a fun clover shirt and get the kids’ help stamping dots out of a pencil top! 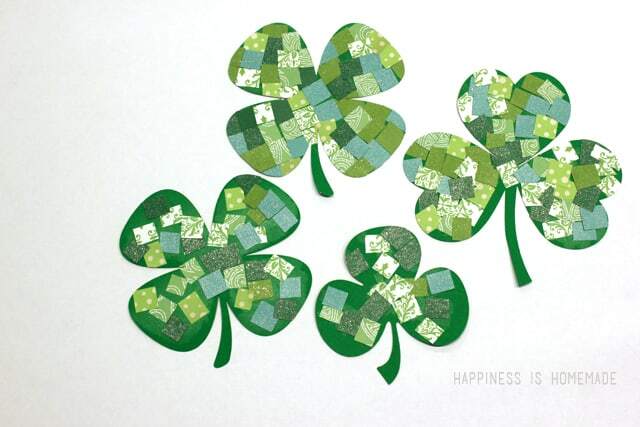 The free printable clover pattern included makes it easy to create your own. 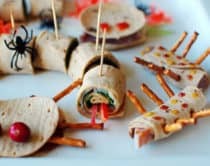 Kids love pinwheels. 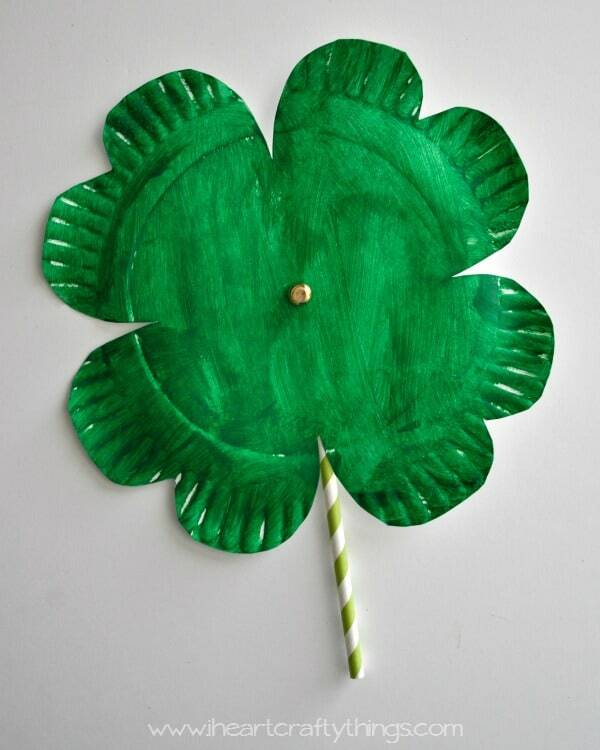 Make them this easy paper plate one shaped like a shamrock for some twirly St. Patrick’s Day fun. 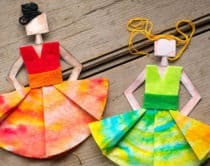 An easy paper craft even the littlest ones can help make by doing one of their favorite things – scrunching paper! 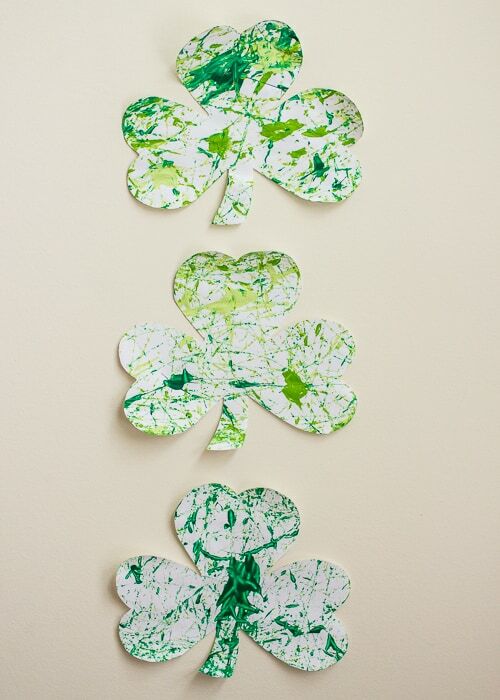 Take a look at more creative St. Patrick’s projects for kids here!